As a web designer, the websites you create should do more than look nice. 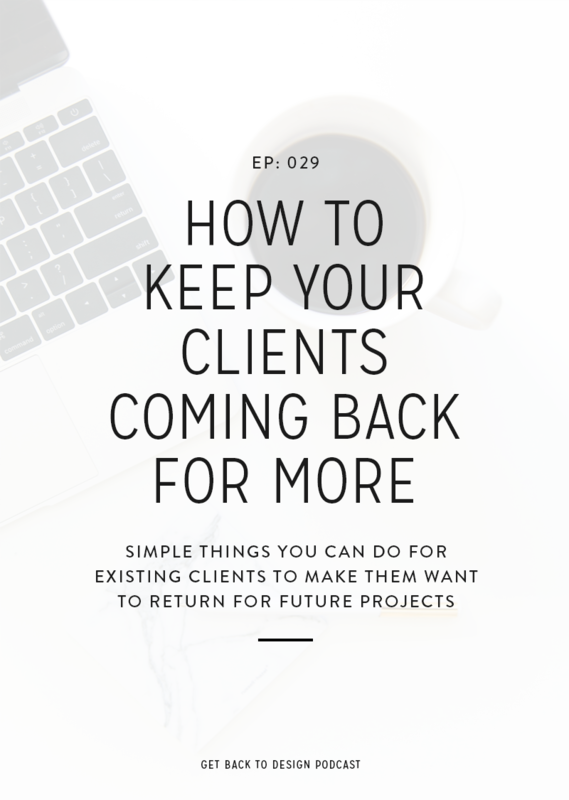 They should play a huge part in supporting your clients’ goals and moving their business forward. But what if a client has more than one goal? How in the world can you design a site that supports multiple goals without ending up with a jumbled mess? 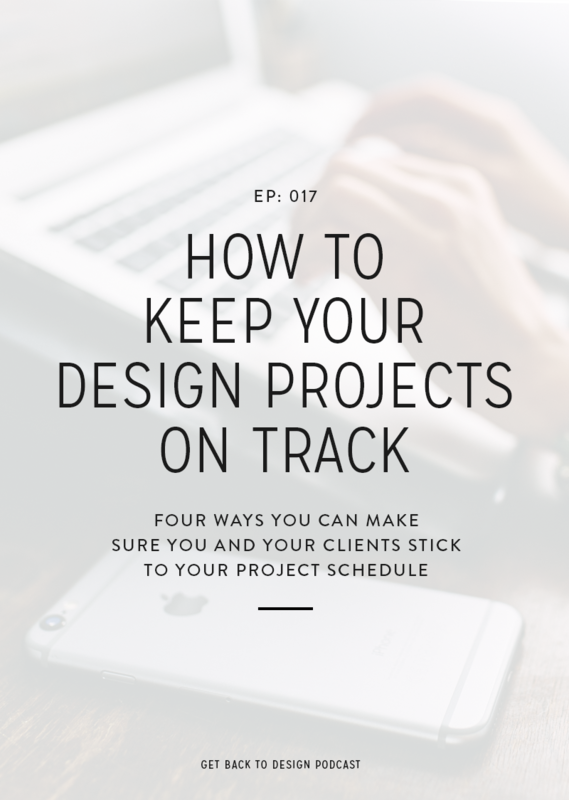 In this week’s episode we’re chatting about designing for clients with multiple goals, including how goals should work together, what to do when your client has goals that aren’t a good match, and what to do when they have more than one big main goal. We actually came up with this subject thanks to a question we got from a listener. She was wondering what to do when a client wants to both book more clients and grow their email list. It just so happens that this is an example of a couple goals that work really well together. A website should form a journey for your client’s audience. 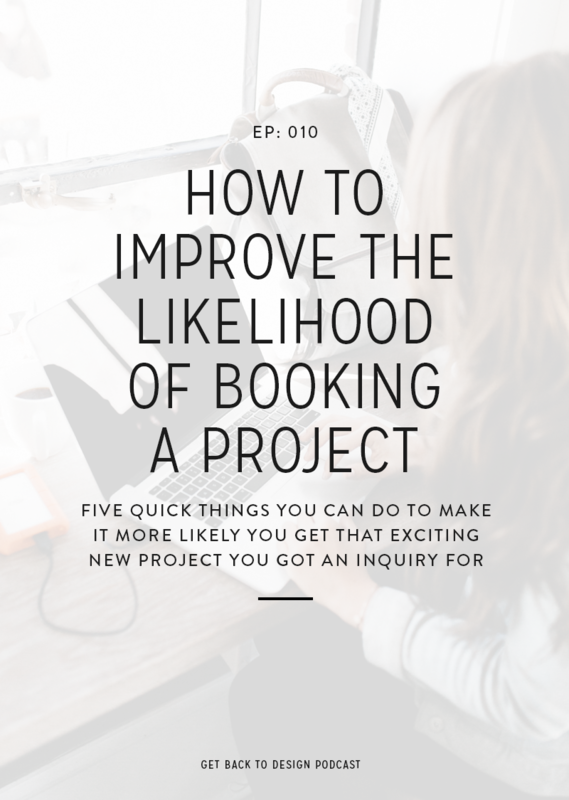 So they start by gaining familiarity and trust with your client and then take bigger steps towards eventually booking a service or buying a product. A common example looks something like read a blog post > join their email list > book a service. Most of your clients aren’t going to understand how these types of steps should work. 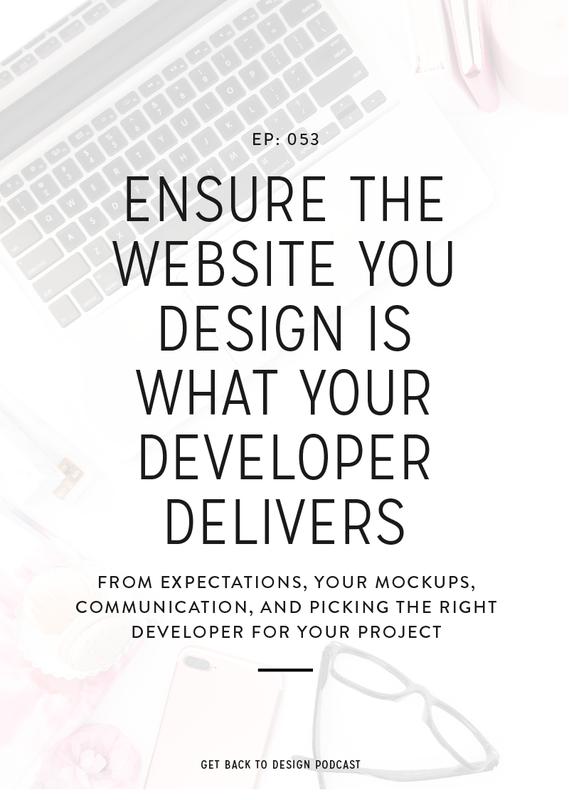 Helping them become aware of these steps and then supporting them in your web design can be huge in moving their business forward. Don’t be afraid to hop on a call and talk through things to figure out what the different steps leading up to their big goals should be. An example of goals that don’t work well together that I dealt with in the past was someone who wanted a website to support both health coaching and design services. Goals like these are a problem because they completely compete with each other. They have different audiences, need different content, and one doesn’t naturally lead to the other. If you can convince a client like this to merge their offerings into one super niche offer, it could really set them apart and do them a whole lot of good. For the example I mentioned, the person could have done design for health coaches or people concerned with wellness. That way, she could tap into both passions and put all of her amazing knowledge to use. Another option would be for them to have two totally separate websites. That way, they could market each business to the right audience and wouldn’t have competing subjects on the same site. Some clients may even be up for the option of using one web design on two sites to save a little bit of money and make the process go a bit more quickly. 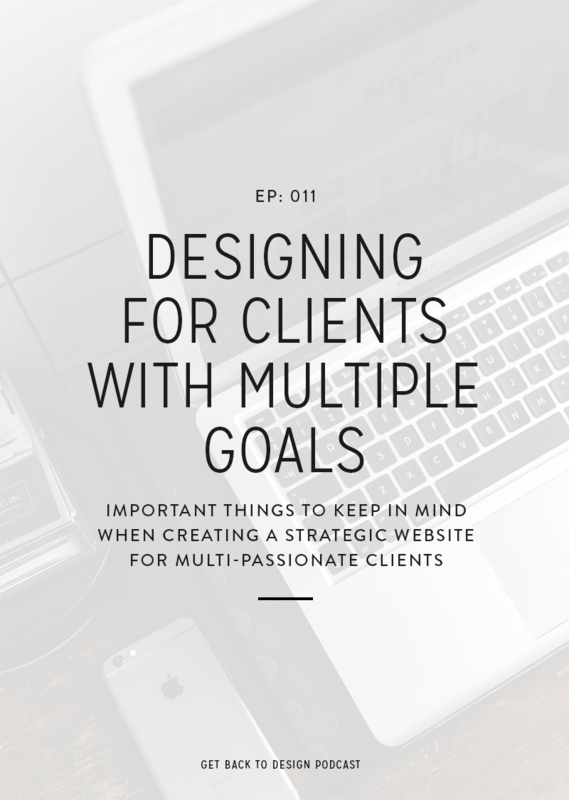 It’s not rare to come across clients that have multiple main, high-level goals for their website. For example, some will have both services and products that they want to offer and make money through. The key here is to think through the different journeys their visitors will need to go on. What will make someone ready for purchasing a product? What will make them ready for booking a service? Can one lead to the other? Help your client work through what the goal of each page should be and what visitors will be ready to do at that point. 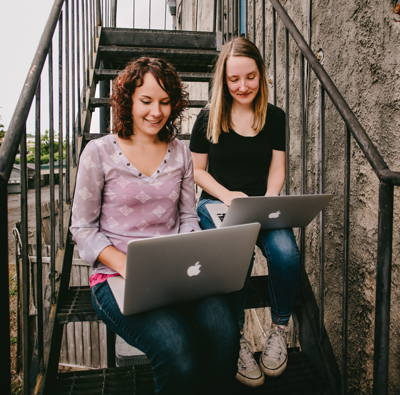 Using Kory as an example, she has both a shop and design coaching services. If she writes a blog post on how she uses Asana for her client projects, it makes sense for her to link to her product related to Asana within that post. However, since services are her main focus when she has to choose, it makes the most sense for those to be featured in most other areas, like her About page or main funnel. Help your client decide what is most important and feature each goal in the appropriate areas. I love that you’re passionate about both [X] and [Y]. I can already see that you have so much value to give. That being said, I’m concerned with offering both types of [services/products] on one website, as you need to attract completely different audiences and lead them down different paths to either one or the other. It will be nearly impossible to get your messaging perfect to attract both people and will decrease the effectiveness of all the work you do. That being said, I recommend that we do [X]. Let me know what you think. I’d be more than happy to jump on a call to talk through this option or any others.